Beautifu your yard with Hardscapes from Unlimited Lawn Services. 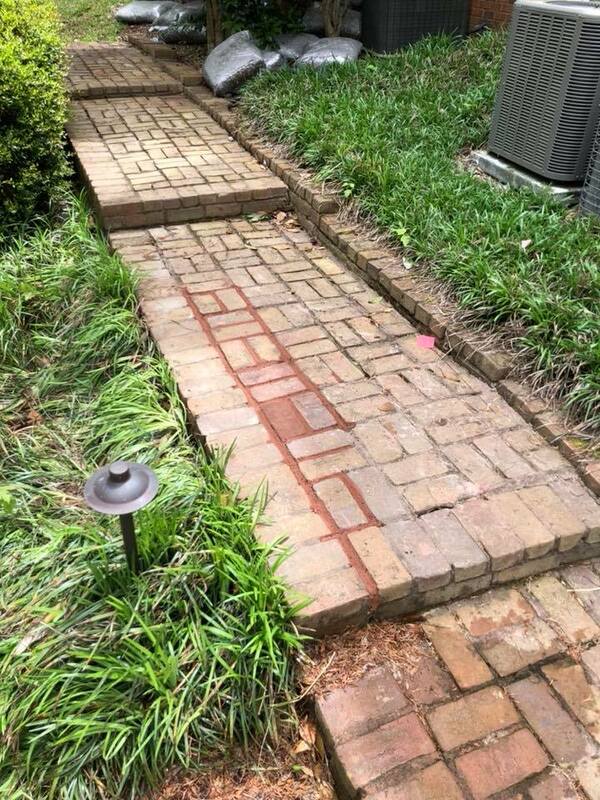 We do Patios, Walkways, Stone Edging, Retaining Walls– anything to beautiful your yard. Make your backyard as beautiful and functional as possible with hardscapes from Unlimited Lawn Service. Whether you want to be a chef in your own back yard with a built in grill, or if you just want a nice stone patio in your Lawrenceville or Dacula home that would be nice with some patio furniture so you can “set a spell”, we can create it for you. Our workmanship is the highest quality with masons who have been doing this kind of work most of their adult lives. We create fire pits as well, walkways that make it easier to enter your home, and if you have an old railroad tie retaining wall that is falling in from years of neglect, we can assist you with that as well, giving you a nice stone or block retaining wall in Gwinnett that will last far more years than the original materials that the contractors used on your home originally. If you want a design quote, we’d be happy to come out and to give you some ideas on how we can help you to beautiful your back yard, patio area, or deck, so that you can enjoy your backyard year round with your friends and family.